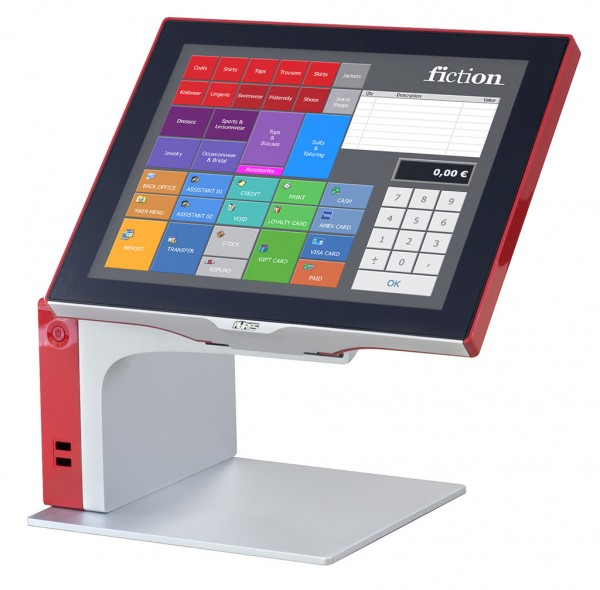 We deploy state-of-the-art POS hardware and peripherals from leading vendors. Every business is different, and Retail Technologies has solutions for any size operation. 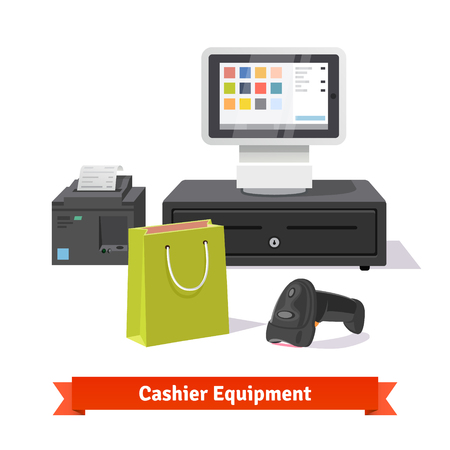 Points of Sale terminals, Printers, Payment Terminals, Customer Display, Scanner, Handhelds, Cashier Login Cards, Custom Button Layouts and more. Reliability, Cost effectiveness, and highest quality support. 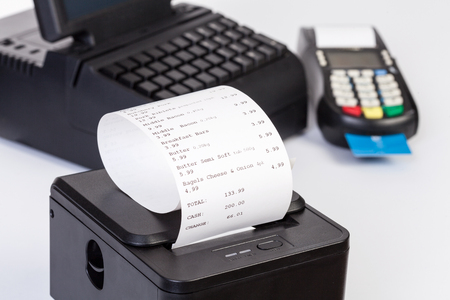 High-quality, industrial grade POS and technology systems. We offer small footprints, the fastest response times and complete drop-in solutions for your various applications. Deliver the convenient, consistent service that your customers expect no matter how large or small your business is, HP Retail Solutions combine the power, performance and security you need to keep business moving. Ingram Micro is a Chinese-owned wholesaler of information technology (IT) products and services. Its headquarters remains in Irvine, California despite the fact the company was acquired by the Chinese group HNA in 2016. With sales over 43 billion USD in 2015, it is the world’s largest wholesaler of technology products and services. M-S Cash Drawer, headquartered in Pasadena, CA, is a leading manufacturer of cash drawers and distributor of point of sale, barcode, and mobility equipment. 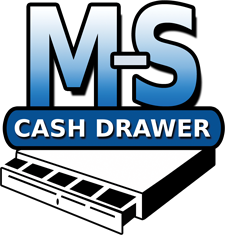 Founded in 1974, M-S Cash Drawer manufactures one of the most reputable brands of cash drawers in the market today and through our distribution operations carries a large inventory of point of sale and barcode equipment to handle your needs.